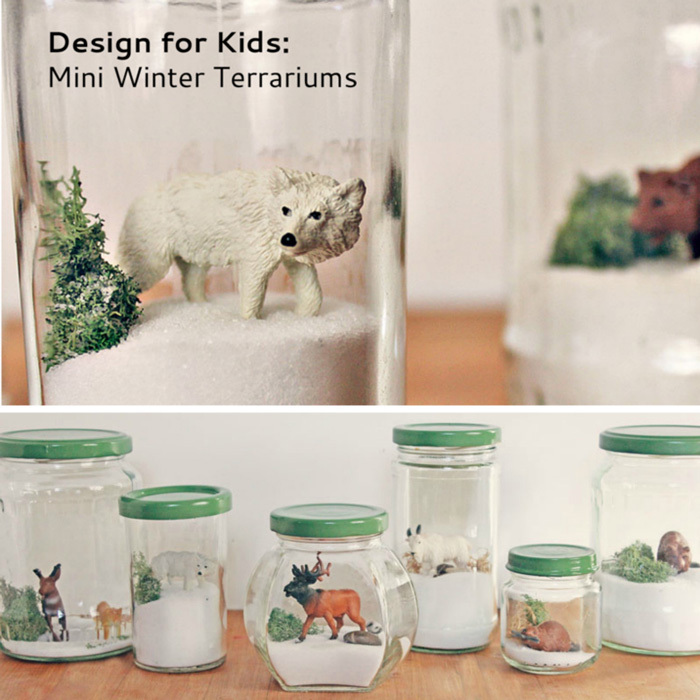 Winter doesn’t always evoke thoughts of learning how to make a terrarium but why shouldn’t it? For the record, I’m pretty obsessed with terrariums, dioramas, mini villages, train sets etc. 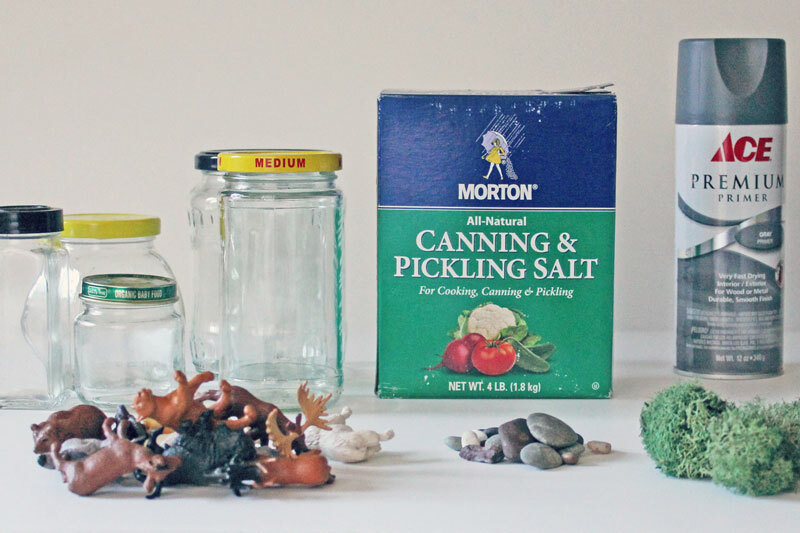 Today I’m sharing a fun little holiday DIY project: Mini Winter Terrariums. Technically speaking I believe a terrarium should have something actually growing in it, so these can’t quite qualify, but I think they are pretty fun to make and look at! Over the past few weeks I have been collecting jars in preparation for this post, looking for the perfect container for my terrarium. I was even planning on going out and purchasing one, and then it dawned on me, why not create a collection of terrariums in different sized jars? I love re-purposing used items so it was perfect! If you are wondering where to get the animals, mine are from the here are the ones I used. Note: This post contains affiliate links to products. Step One Select your jar, figure, and accoutrements. Step Three Add your salt. Be careful not to pour it over anything it will get stuck in, like the moss. Depending on how snowy you want it to look you can adjust the salt height by slowly adding more or pouring a little out. You’re done! Make a few more for a little menagerie. 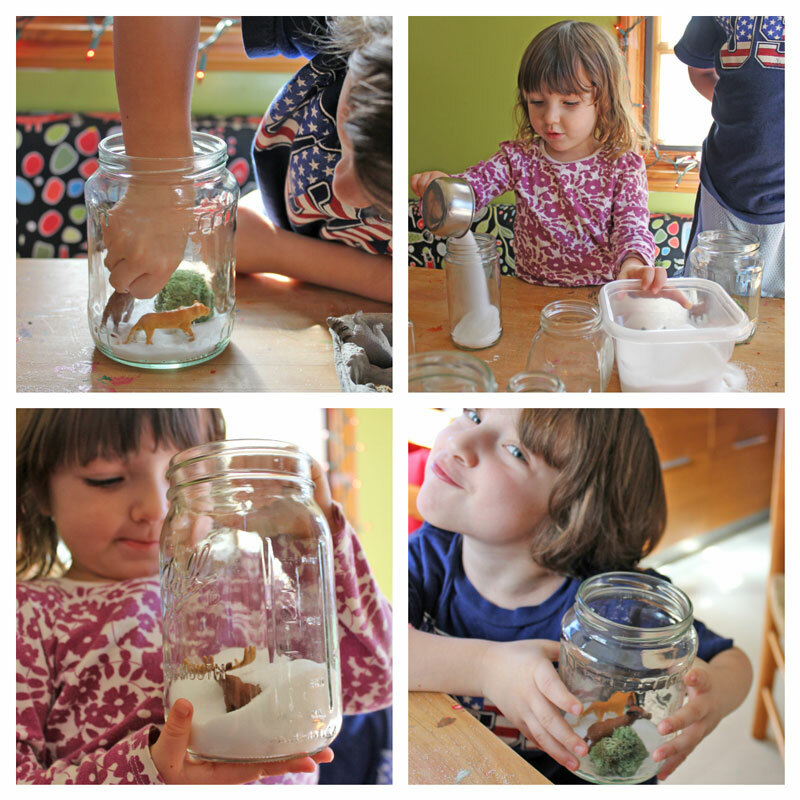 Making mini terrariums is a great project for the kiddos. Terrariums always spark young imaginations! Add Lids Spray the lids with primer and then a coat of a colorful paint. I added lids only to end up removing them so more light could enter the jar. Snow Globe Instead of gluing things to the bottom of the jar, glue everything to the underside of the lid, fill the jar with salt, secure the lids on the jar, then turn upside down for a completely contained environment. I’m using these as a Christmas day centerpiece on our dining room table. If you loved learning how to make a terrarium another fun nature themed project is a DIY Chia Pet! If you are looking for other holiday activities check out our Tin Can Christmas Tree Activity! 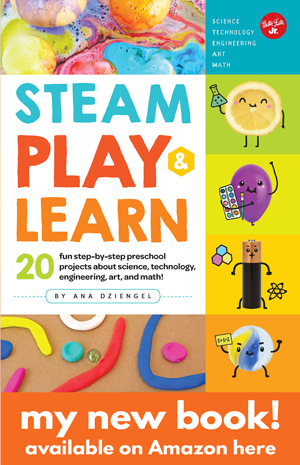 Looking for cool art and design toy ideas for your kids this year? 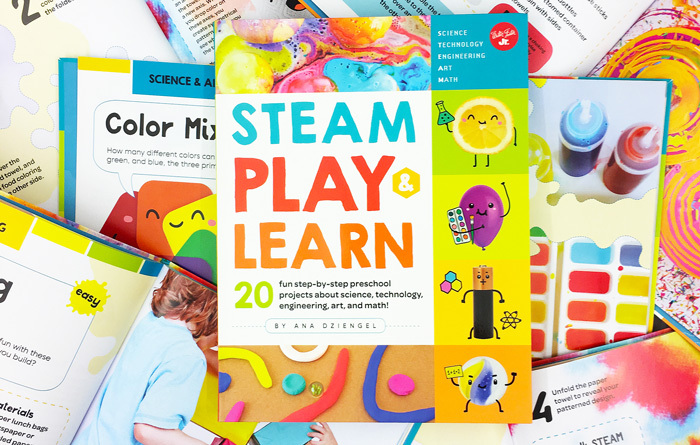 Check out our gift guide: Art 12 Days of Art & Design Toys for Kids! Spread a little wonder! Pin this! Absolutely adorable! Love it!!! Thanks for linking up! These are so cute. I have a link party called Wednesdays Adorned From Above Blog Hop and would love to have you share this with everyone. It runs from Wednesday through midnight Sunday. Here is the link to the party. 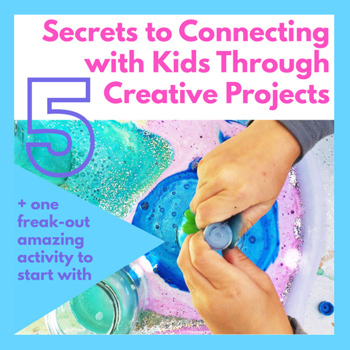 Thanks for sharing your link party info; I shared my project! There are some wonderful projects at the party! SOOOOO CUTE Ana!!! LOVE your version of the snow globes!! They are sooo fun!!!!! Thanks Christine, I loved seeing your version as well! It’s nice to see a variety of approaches to a fun little project! Thanks Linda; it was a lot of fun! Thanks for stopping by! Thanks Marci! Glad you liked the project! Hope you don’t mind me asking but what did you use for the white stuff. Is it sand? And where did you get it? Let me know. Thanks. Have a good day! Glad you stopped in for a visit! Veens @ Our Ordinary Life recently posted…Christmas+Superheroes – Super fun! Hi Beth, Lights would be a great idea! 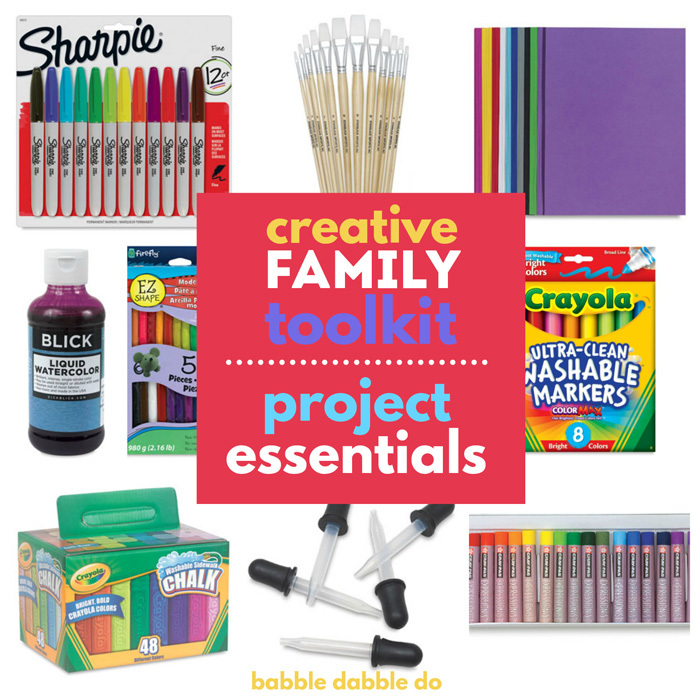 You are always welcome to do your own version of the project on your blog. If you decide to follow our exact method I’d appreciate it if you would direct folks to our site for the complete tutorial. Thanks! !